This volume consists of notes by Schure of the 18 lectures Steiner gave in Paris in 1906. These notes constitute the only known record of these lectures. 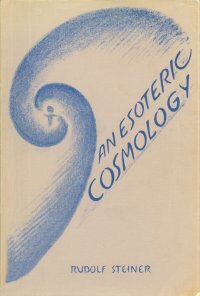 Steiner presents a survey of the evolution of the cosmos, earth and humanity in a comprehensive way that he later expanded into his book An Outline of Occult Science. This lecture series is presented here with the kind permission of the Rudolf Steiner Nachlassverwaltung, Dornach, Switzerland. From Bn 94.1, GA 94.